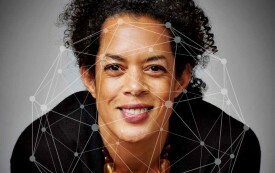 Aminatta Forna is a writer and currently the visiting chair of poetics at Georgetown University’s Lannan Center. I’ve held three passports and claimed many identities, all at once. I am the future of citizenship.